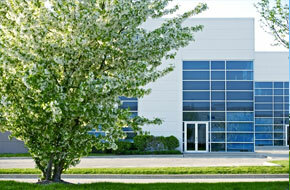 We provide services for residential, commercial, and industrial properties. We can handle all of your plumbing issues; Leak detection, sewer and drain repair, video inspection, kitchen and bath remodeling, slab leaks, copper re-piping, water heaters, toilets, hydrojetting, food disposals, kitchen sink and lavatory faucets, shower/tub fixtures, etc. 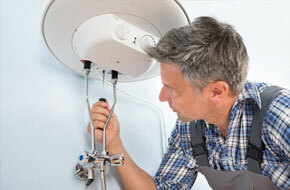 View more plumbing services. 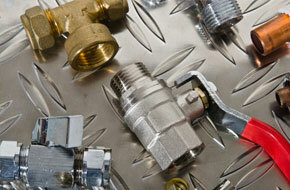 At Sheriff Plumbing we are licensed and insured. All of our highly-trained plumbing technicians are certified with the State of California so you can rest assured you are in safe and knowledgeable hands. There is nothing better than the piece of mind knowing that your plumbing and drain needs are being handled by the best in the industry. 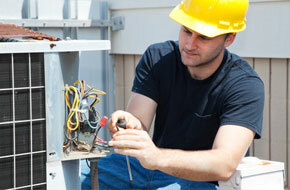 Our Plumbing, Heating, and A/C radio-dispatched technicians are familiar with all major brands and are knowledgeable in both commercial and residential applications. We get the job done right with the best quality. 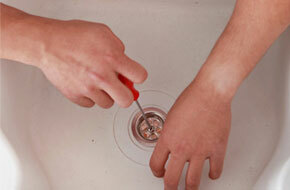 emergency plumbing services are available in your area! At Sheriff Plumbing our technicians are available every day of the week at no extra charge; we offer free estimates and quality service. We also offer emergency services after hours.